This thin, business-class laptop is built with a very light frame, yet still manages to deliver a powerful experience with 7th gen. Intel Core processors and up to 16GB of memory. The unibody design provides a seamless exterior, which is finished with soft touch paint. 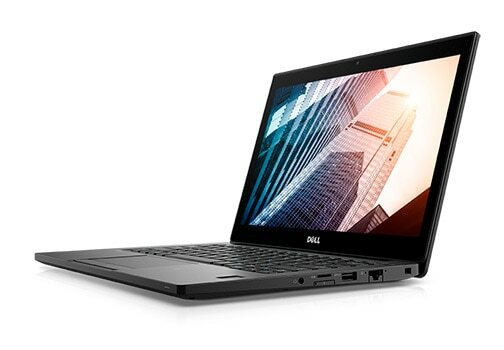 The Dell Latitude 7290 can also be described as an ultrabook due to its small and light form. It comes with plenty of security options, ports, and connectivity. Since the front portion of the notebook is tapered, it gives it a more “modern” look. Due to thorough testing, the machine is able to operate in a variety of environments, including extreme weather. It can withstand drops and shocks and exposure to dust, sand, humidity, and even acid. USB 3.1 provides more headroom for the Dell Latitude 7290 and compatible devices to deliver a superior overall experience. It’s capable of achieving higher performance and faster speeds than previous generations of USB. The 12.5-inch HD display produces lifelike visuals for impressive viewing from any angle. The cheapest configuration of the 7290 includes a display with 1366 x 768 resolution and anti-glare technology. You can opt for a display with a better resolution if this isn’t enough for your needs. The 7th generation Intel Core processor is an i5 7300U CPU with vPro and 3M cache (up to 3.5GHz). The hard drive is M.2 SATA Class 20 SSD. A solid state drive is very beneficial to have in a notebook because it’s a lot faster than the standard SATA hard drive. There is 128GB of storage, but you can go up to 256GB. A fingerprint reader can be integrated into the palm rest if you select the option. There are other great features that come with this Latitude as well, including Data Data Protection and Protected Workspace. The options for the battery include a 60-Whr Express Charge Capable battery and 60-Whr Long Life Cycle battery, both of which are four-cell and capable of deliver several hours of playback. Work confidently with a notebook equipped with a battery that will last for the entire work day. In Dell Latitude 7290 reviews, some of the benefits users really seem to enjoy is the speedy performance, long battery life, durable design, and bright display. Look over Dell bargains on everything you need to keep your home or office network connected and protected. 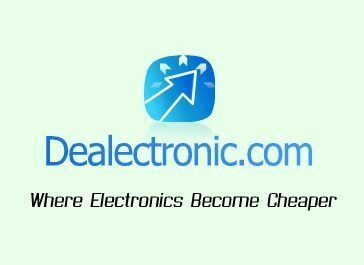 Whether you just need a new notebook or want to invest in accessories and other electronics, be sure to use Dell Latitude 7290 promotional codes.